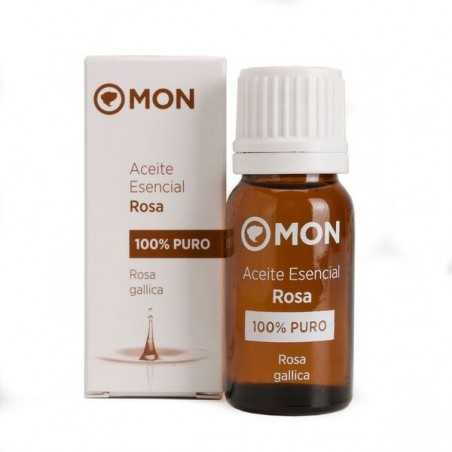 Rose Essential Oil Mon Deconatur. Regenerating, anti-inflammatory and antidepressant. It's a great tonic against depression. Rosa regulates the disorders of the female reproductive system and is a hormonal balancer. 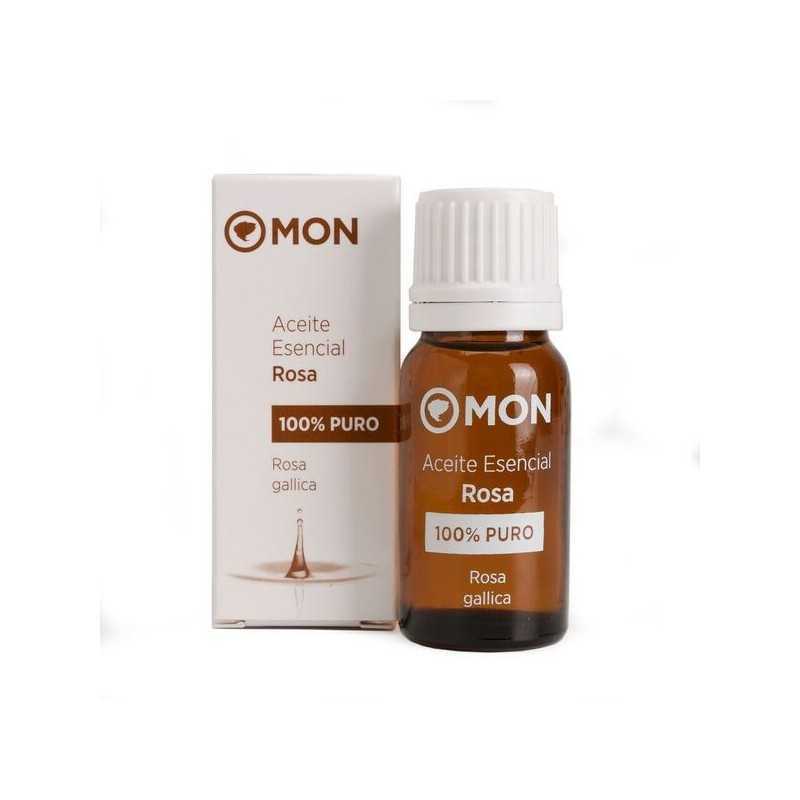 Its delicate aroma acts on nervous tension, comforts the heart and revives the spirit, predisposing to well-being and self-esteem. It is a great anti-depression tonic, valuable for women who have a lack of confidence or suffering, for example, postpartum depression. Mix with almond oil to achieve a state of well-being. A massage oil that will relieve your tensions while acting on the nervous system.